For Christmas, give a Pib home accessory and be sure to please your loved ones. 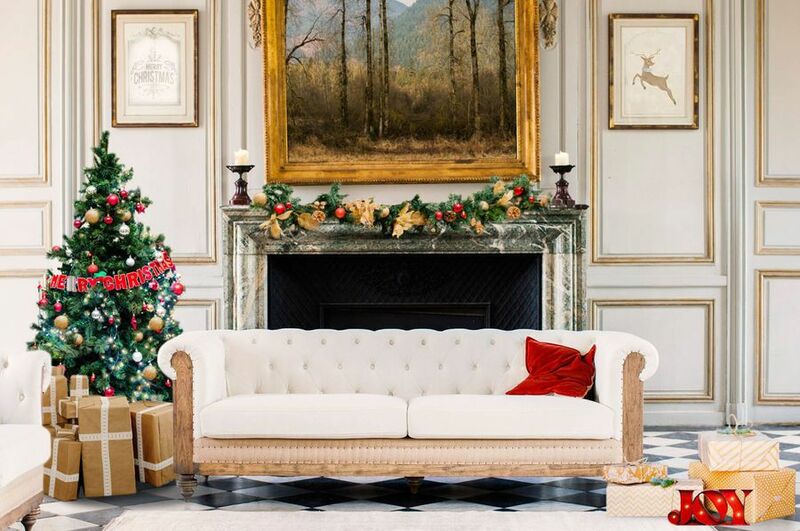 From the beautiful accessory to the club armchair, this year, Christmas will be synonymous with a decorative revival. For all products marked "in stock", you are guaranteed to be delivered for Christmas. If you need some advice to make your choice, or if you want to know more about the delivery during the holidays, contact us.